As everyone knows, there is no smoke without fire. You do not need to be a scientist to recognise that smoke has become THE environmental problem to be tackled, as it causes urban air pollution, damages your lungs and exacerbates global climate change. That is why renewable energy has surged in the last decade, providing substantial clean power. Now Germany and other countries have an excess of renewable electricity to the point that wind and solar farms are paid to stop generating power. The intermittent nature of these renewables results in feast and famine electricity profiles, difficult to manage without effective storage options, so the UK system needs to be managed differently than before. Generating hydrogen using cheap, green renewable power, especially in remote locations, is emerging as a clear solution in terms of both cost and environmental performance. The hydrogen is then used in fuel cells to generate power, and some fuel cells can use hydrogen enriched natural gas so that existing gas networks can be gradually decarbonised. The EU Fuel Cells and Hydrogen Joint Undertaking is the largest fuel cell and hydrogen investment programme in the world. 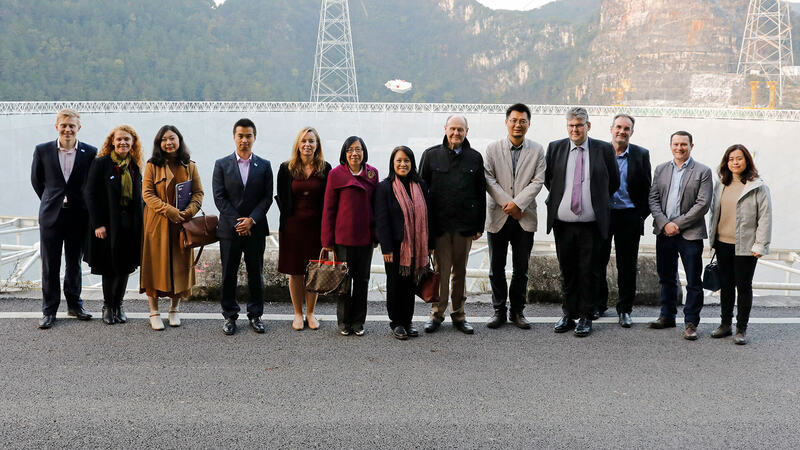 The EU has the most hydrogen stations in the world right now because it has predicted that this technology will flourish globally – by 2020 China plan to have 400 stations, to ease local air pollution, and meet increasing energy demand. A significant step towards developing the hydrogen economy in the Midlands was taken last month at the 13th Conference on Fuel Cells and Hydrogen, held at the NEC. 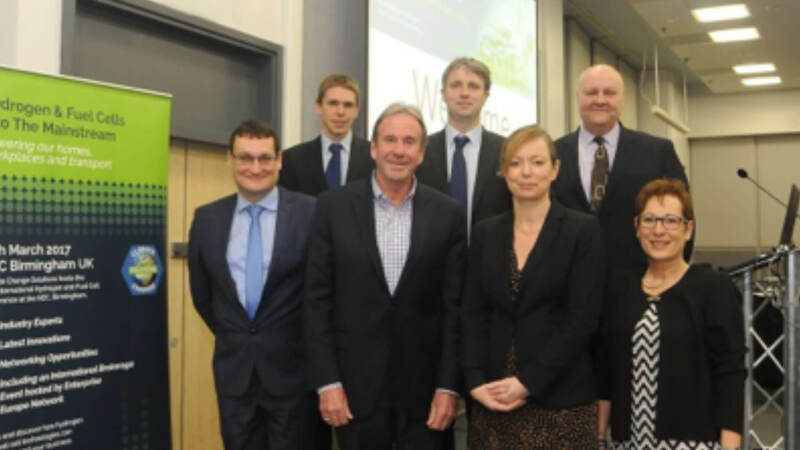 The conference saw the founding of the Midlands Hydrogen and Fuel Cell Network, a commercially-led, inclusive interest group which aims to consolidate the strengths of the hydrogen and fuel cell sector in the region. 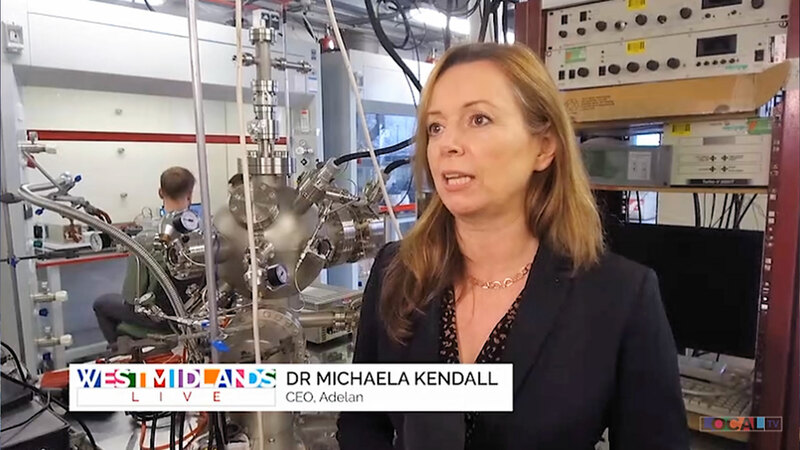 The Network was established by Professor Michaela Kendall (Chair) of Birmingham City University, and co-founder of local fuel cell company Adelan, with Tony McNally of Climate Change Solutions leading the Secretariat. Four presenters were invited from public and private sector organisations with a remit to support clean energy technology development and deployment: Councilor Lisa Trickett, Birmingham City Council Cabinet Member for Clean Streets, Recycling and Environment; Matthew Rhodes, Managing Director of Encraft and Chair of Energy Capital; Mike Waters, Head of Policy and Strategy at Transport for West Midlands; and John Jostins, Professor of Sustainable Transport and Design at the University of Coventry. This Network will support fuel cell and hydrogen active businesses and groups in the region to commercialise the technology. 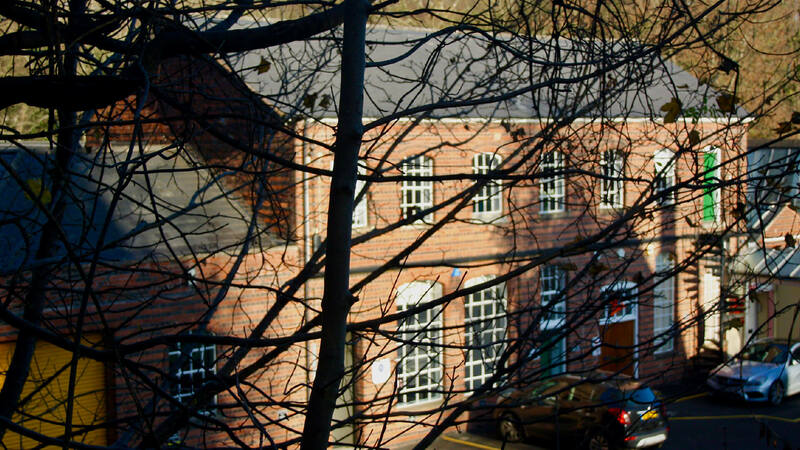 The benefits of transition to a low carbon economy based on fuel cells and hydrogen are clear for the Midlands: generating power locally promotes energy security and local prosperity, building manufacturing businesses for the car industry creates jobs, fuel cells decarbonise public transport by replacing diesel, and improve urban air quality for us all. As the “toxin tax” on air pollution in Birmingham looms, and the Paris Climate Agreement clauses are exerted, electrification of UK vehicles continues to ramp up. 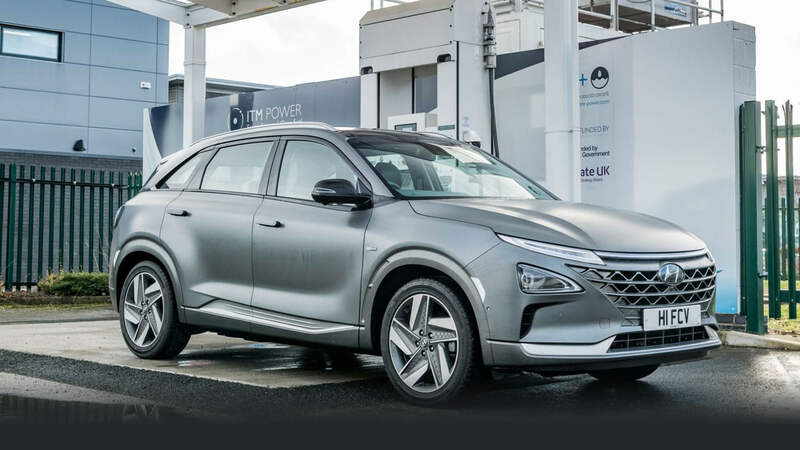 But hydrogen will be needed to meet the practical challenges of vehicle range anxiety and recharging times, and for decarbonising heat and electricity generation in our homes. If China adopts the Western car model based on combustion – or even goes electric – policies in the West will not be able to stop the momentum of global climate change. In mature economies combustion-based technologies will be replaced slowly, but huge renewable infrastructure investments are being made now in countries where reliable electricity infrastructure is a relatively new thing. 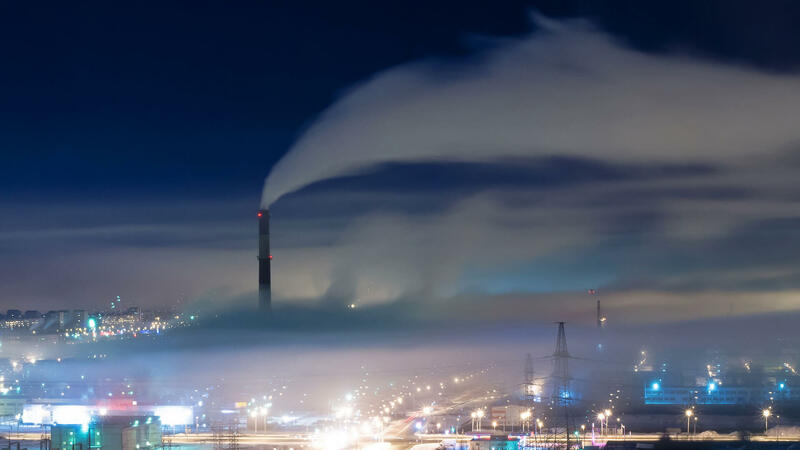 Technology leapfrog allows rapidly developing countries to improve air quality quickly, reducing public health impacts, so that the same air pollution mistakes are not simply repeated. Even at the relatively low levels of air pollution found in Britain today, we have known for decades that there are big, measurable health effects. These very real effects were hidden by the “pea-souper” smogs our parents grew up with, only becoming visible once the catastrophic pollution levels were removed. Having discovered this in the early 1990s, we are only acting now, and the race is on. The West Midlands is the natural centre for UK hydrogen and fuel cell technology development and manufacture, with a latent scientific and manufacturing base, and an emergent economic zest. Cultivating this world-leading sector is expected to bring significant benefits in the shape of business investment, increased research and development, product innovation and new jobs. Ultimately, it aims to deliver affordable energy and clean growth, keeping costs down for businesses whilst still driving growth across the country. As the logistics and manufacturing hub of the UK, the Midlands is perfectly placed to integrate fuel cells into the grid (by National Grid and British Gas), into rail through the rail franchises and Network Rail, and into vehicles through the Midlands passenger and autonomous vehicle industries. By supporting fuel cell and hydrogen businesses grow, through access to finance and growth management skills, these innovative businesses can collaborate with more established businesses to find new growth markets. By investing in fuel cells and hydrogen innovations emerging from scientific research conducted in Britain, the UK gets a head start in developing a more innovative economy and commercialising world leading science spinning out of universities. By ensuring everyone has the basic skills needed by building technical education to benefit the young people who do not go to university, skill levels can be raised. This fits with the UK Industrial Strategy and the aligned Midlands Engine investment programme, suggesting that fuel cells and hydrogen have a significant role to play in the development of the Midlands region and the UK as a whole. This new Midlands movement is literally changing the atmosphere in cities around the world. The 13th Annual Fuel Cell and Hydrogen Conference keynote speakers growing the fuel cell and hydrogen economy in the Midlands: PHOTO Front Row, L-R: Bart Biebuyck Executive Director of FCH JU, the largest (€1.4 billion) fuel cell funding agency in the world, Bill Kurtz Chief Commercial Officer of the largest SOFC company in the world, Bloom Energy, Prof Michaela Kendall Birmingham City University and Co-Founder of Birmingham based fuel cell company Adelan, Yane Laperche Riteau Business Development Director of Ballard Power Systems, the largest PEM fuel cell company in the world; Back Row, L-R: Jamie O’Brien Senior Mechanical Engineer Johnson Matthey; Ben Madden, Director Element Energy, Graham Cooley CEO at ITM Power, the UK’s leading hydrogen provider.